Don't be fooled by that sweet Southern drawl, Sean brings intensity, passion, and a whole lot of soul to the REV podium! 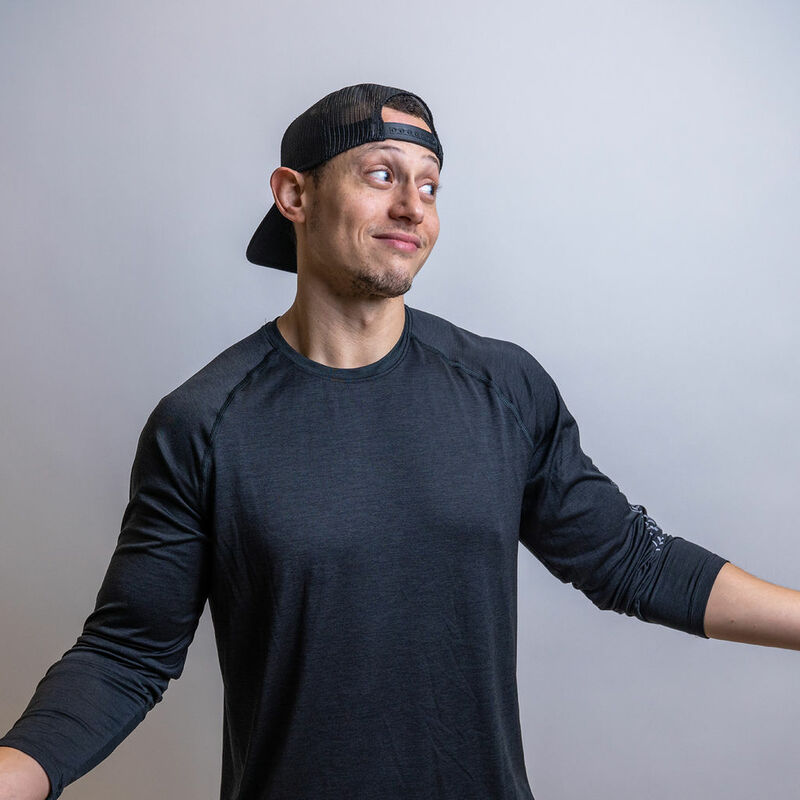 Hailing from Tennessee, Sean made his new home here in Charm City and was REV's first full-time cycle instructor. When he's not leading you from the bike, you'll find Sean training at the Under Armour Performance Center. 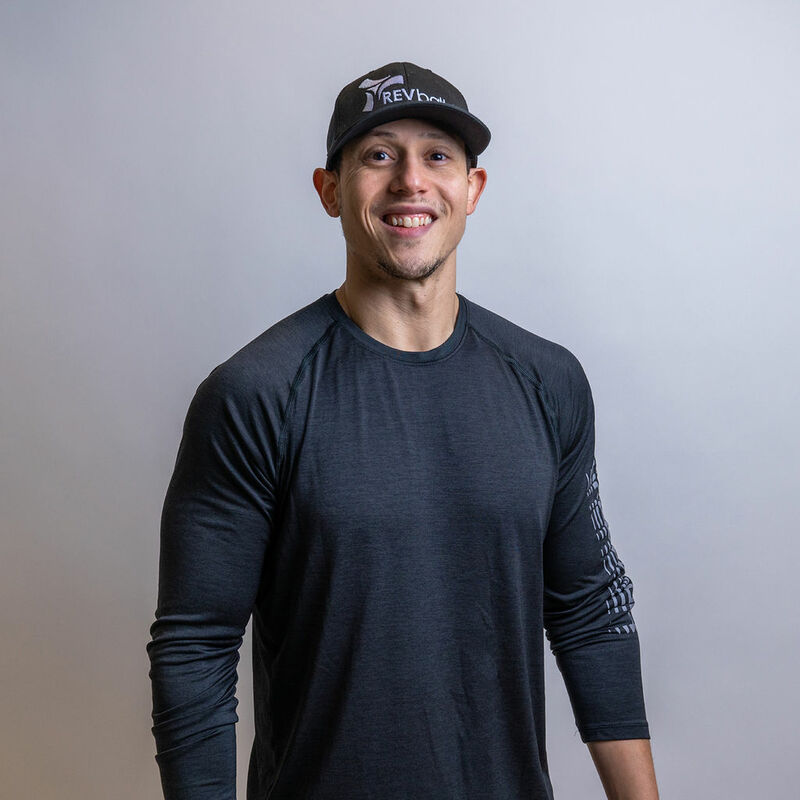 It is no secret that Sean is passionate about sports and fitness, as he has made a career out of his passion. Fitness and athletics has always been a part of Sean’s life. 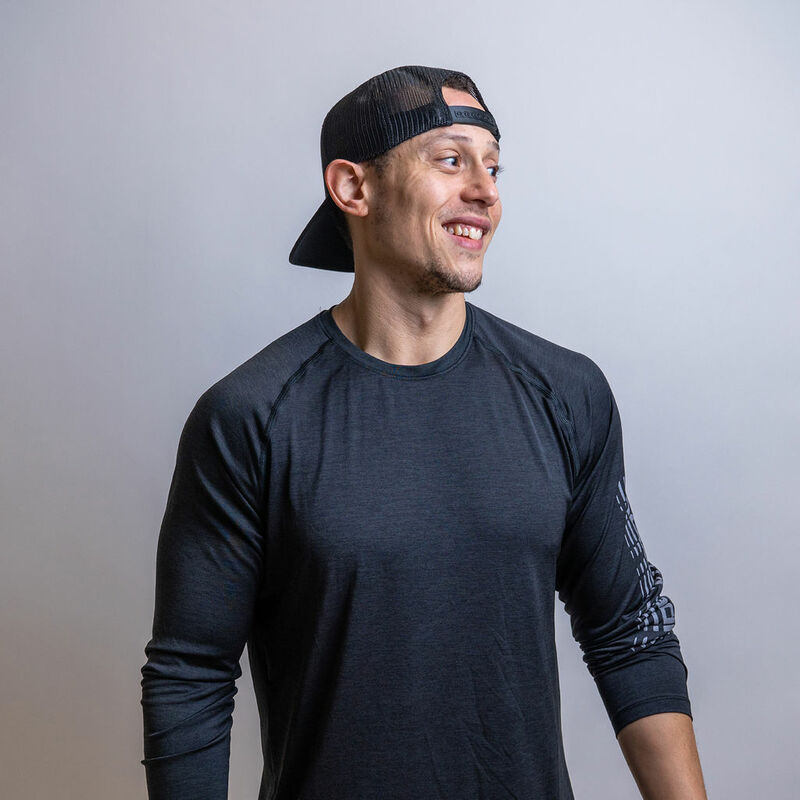 Fitness is a way for Sean to clear his mind, remain grounded, and find a means of connecting his mind with his body. He loves the structure and seeing the results from his hard work. He would love nothing more than to share his passion with others in his community.